When Prince William and his wife Kate Middleton (Duchess Catherine of Cambridge) visit Mumbai next week, there will be a welcome party consisting of cinematic royalty. 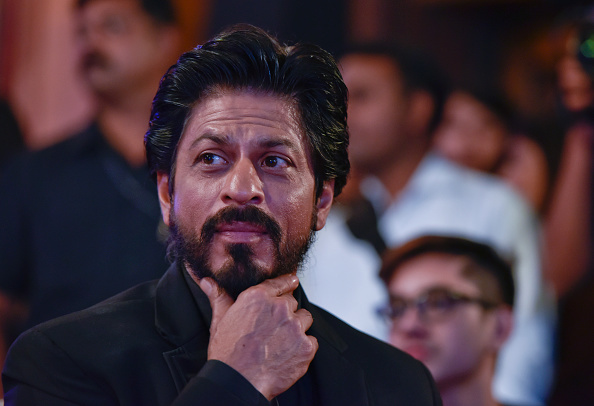 Actors Shah Rukh Khan and Aishwarya Rai Bachchan, two of India's top stars, will welcome Britain's royal couple at a Bollywood charity event. Will and Kate, formally known as the Duke and Duchess of Cambridge, will visit India and Bhutan from April 10-16. On their itinerary is a visit to the Taj Mahal Hotel, the Mumbai landmark which was a target in the 26/11 terror attacks in the city. The royal couple will lay a wreath and meet members of the staff who helped protect guests during the attack. The stopover at the Taj is part of what is being considered one of Will and Kate's most ambitious tours. It will include a visit to the monument that the hotel is named for - the Taj Mahal in Agra. It will likely be an evocative moment because Prince William's late mother, Princess Diana, made a solo trip to the Taj in 1992. 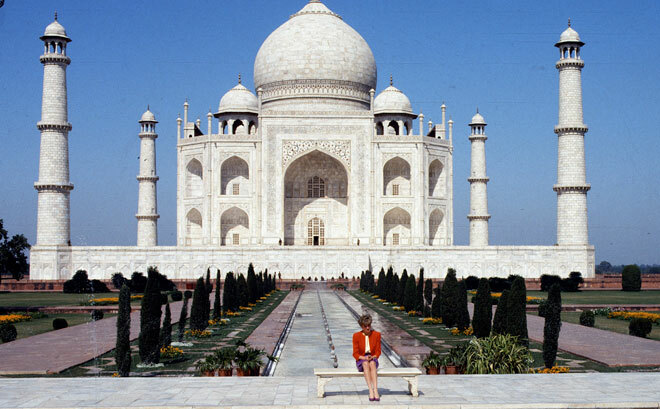 A photograph of her seated alone on a bench in front of the Taj Mahal made the front page of newspapers across the globe and was seen as emblematic of Diana's troubled marriage to Prince Charles. They divorced in 1996. 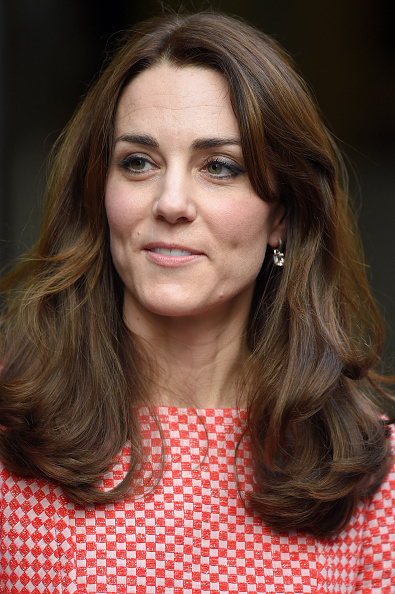 "He feels incredibly lucky to visit a place where his mother's memory is kept alive by so many who travel there," the Cambridges' communications secretary Jason Knauf said. "Twenty-four years on from her visit to the Taj, the duke and the duchess are looking forward to seeing this beautiful place for themselves and creating some new memories as they say thank you to the people of India at the conclusion of this tour." Will and Kate will also pay their respects to Mahatma Gandhi at Gandhi Smriti in New Delhi. Gandhi Smriti, then known as Birla House, was where Gandhiji was assassinated in 1948. To mark Prince William's work in conservation, the couple will also travel to Kaziranga National Park in Assam. Kaziranga is home to two-thirds of the world's population of Indian one-horned rhinos as well as endangered swamp deer. In Bhutan, Will and Kate will meet the king and queen and also hike five to six hours for a visit to Paro Taktsang, the Tiger's Nest monastery that dates to 1692.